Trappola per topi grande in rete cm. 30x16x12h. 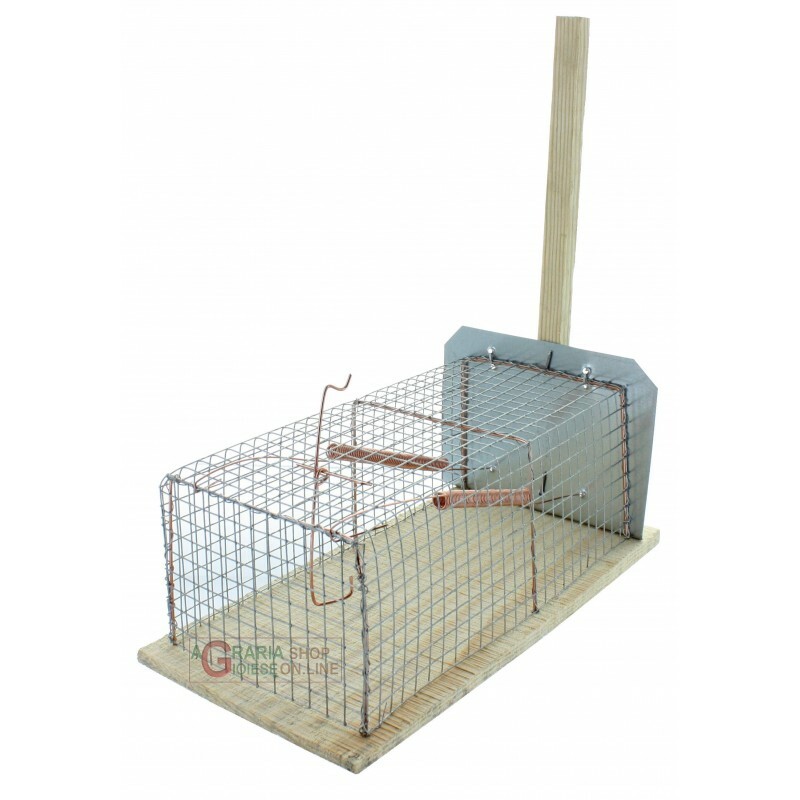 << Indietro TRAPPOLA PER TOPI GRANDE IN RETE CM. 30x16x12h.